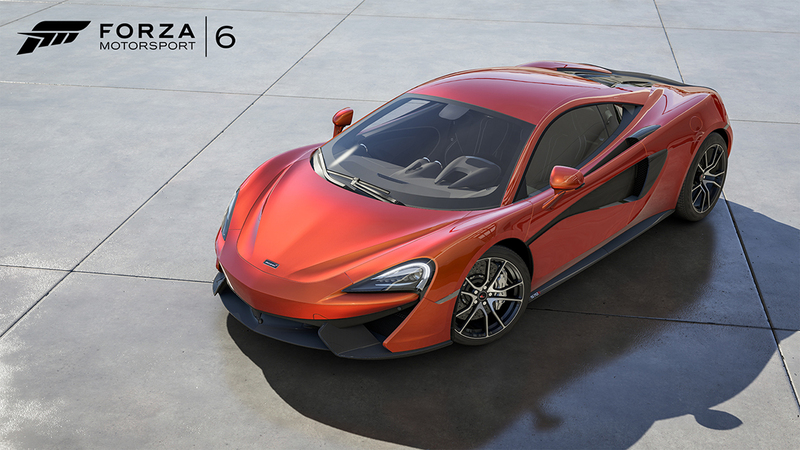 Arriving today for Forza Motorsport 6, the Turn 10 Select Car Pack features one of the most diverse collections of cars ever seen in Forza history, with each vehicle hand-picked by the team at Turn 10. Whether you’re a fan of four-wheeled European eccentricities or you want to experience one of the largest race vehicles in the world, this crop of amazing cars offers something for everyone. Take a trip back in history in the diminutive BMW Isetta, or relive history in the 1969 Indy 500 winner. 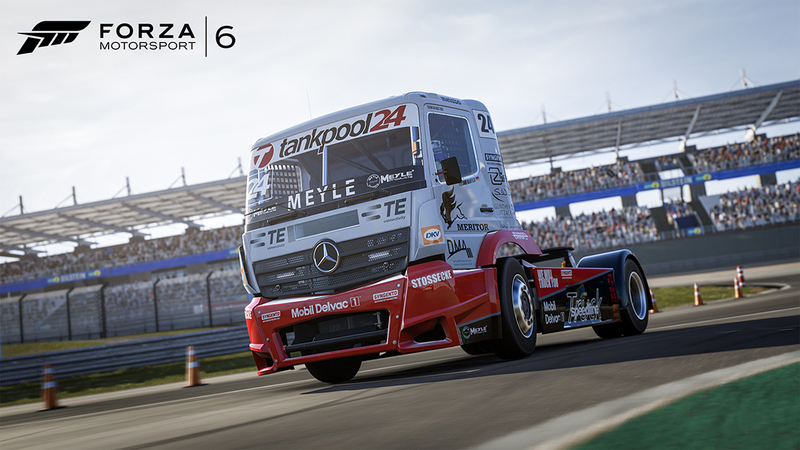 If you agree that “bigger is better” then you can experience the first European race truck to come to Forza Motorsport 6. Beyond that, this pack offers a bespoke race car, the latest McLaren masterpiece, an Italian classic worthy of some top-down track time, and some American competition for WTCC racing. 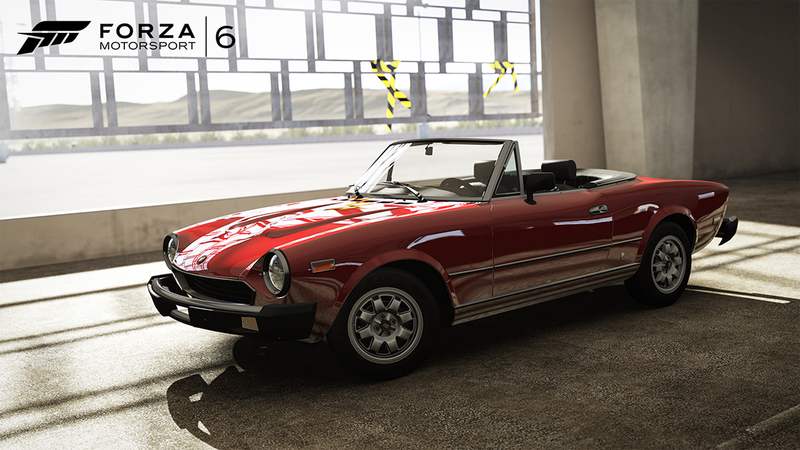 Available to download collectively for $7 or for individual purchase, these seven cars are ready to join your Forza garage and let you start making history with them. See below for the full list of cars coming in the Turn 10 Select Car Pack, as well as some special comments about each of the car from the experts at Turn 10. Doing things the hard way is the course for the Emil Frey GT3 Jaguar team. The Frey family history is closely tied with Jaguar going back to before they made cars. That history drove descendent Lorenz Frey and partner Fredy Barth to go with a Jaguar chassis. Beyond that bit of aluminum, the car is almost entirely bespoke. The team designed everything from the gearbox to the steering wheel and iterated again and again to be competitive in the Blancplain Pro-Am Cup division. They are the David to the factory works Goliath teams. The car has proven to be competitive and winning against the industry giants is their sole goal. This isn’t your uncle’s semi-truck, it’s a European Racing Truck. This 1,080-horsepower beast races among its competitor brands on the tracks of Europe, including the Nürburgring Grand Prix circuit, Le Mans Bugatti, and more. The Tankpool 24 Hours Racing Team is headed up by truck racing legend Markus Oestereich. “Oese,” as he is referred to in the paddock, has been mentoring drivers Andre Kursim and Norbert Kiss to drive the 24 in the nine rounds of this incredible series. Climb aboard this colossal racing machine, engage first gear, and get ready for the ride of your life. ROAL Motorsport was founded by former driver and multiple touring car series champion Roberto Ravaglia. The World Touring Car Championship is sanctioned by the FIA and began in 1987. After a few breaks, it has been running every year since 2005. Since 2010, Chevy had seen much success as constructor, winning the championship four years in a row. In 2014 ROAL switched to the consistently winning Cruze when BMW bowed out of touring car competition. With drivers Tom Coronel and Tom Chilton, the team saw victory in both China and Hungary. The Fiat 124 Sport Spider brought an affordable option to the road in Europe and America, and was largely unchanged, for nearly 20 years. In 1980 it had a fuel-injected 2.0-liter motor to motivate the sleek lines of its Pininfarina body. Over the course of its production run, more than 200,000 models were sold, with around 75 percent sold in the United States. It might be slotted below McLaren’s extravagant P1 and 650S, but there’s nothing entry-level about the 570S. This masterpiece of McLaren expertise instead targets a different segment of clientele and does so with astounding results. Taking cues from the P1’s front end, the 570S is smart not only in looks but also how the air passes over every bit of its flowing body curves. Behind the luxurious and functional cockpit is a twin-turbo 3.8-liter V8 that delivers an exhaust note that is almost as glorious as the feeling of the car’s ungodly acceleration. The 570S is a car whose beauty is only surpassed by its performance. The Brawner Hawk III was nearly left by the wayside before having a chance to shine, thanks to the four-wheel-drive Ford-powered Lotus of Colin Chapman in the 1969 Indy 500. Fortunately for Clint Brawner who developed the Hawk III, the Lotus failed, causing driver Mario Andretti to crash and the Lotus to be withdrawn. Brawner had the Hawk III ready, with its sturdy chassis and improved Ford turbo-V8. With Andretti behind the wheel, the red STP-liveried Hawk III qualified second, just behind A.J. Foyt. Andretti took the lead after the green flag fell, and while he had to run slower to maintain engine temperatures, the Hawk III outlived both Foyt’s Coyote/Ford and Wally Dallenbach’s Eagle/Offenhauser. Andretti would win the 1969 Indianapolis 500, two full laps ahead of second place Dan Gurney, marking his first and only Indy 500 win. The Isetta is an Italian microcar that was manufactured by several companies in different countries. The BMW Isetta 300 was the most successful, possibly due to BMW almost completely re-engineering the tiny “bubble-car.” BMW used its own single-cylinder, four-stroke 298cc engine that made all of 13 horsepower. However, it was enough to propel two adults and their luggage at speeds up to 53 mph. What makes the Export model unique are the U.S.-spec nerf bumpers and headlamps. 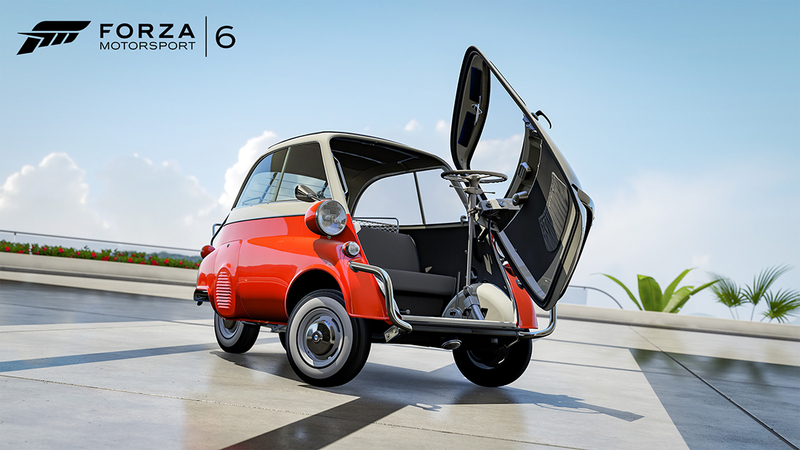 Open the single-door on the front – the steering wheel conveniently moves to the side to allow easier entrance and egress—and go for a spin in one of the most unique rides to ever appear in Forza Motorsport. 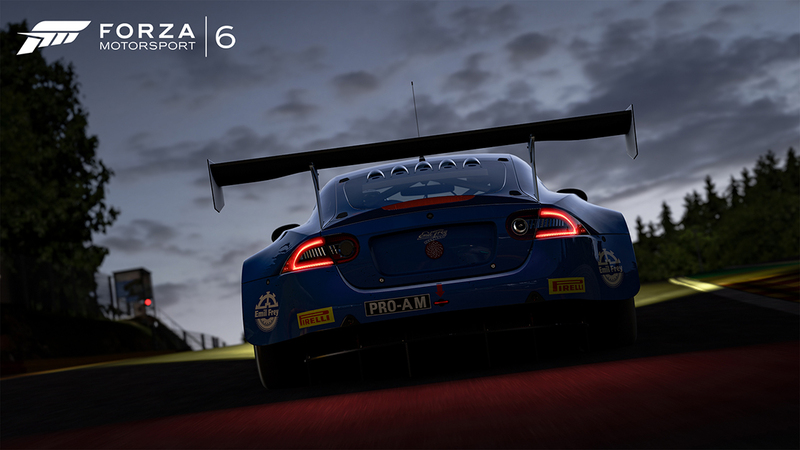 In addition to the Turn 10 Select Car Pack for Forza Motorsport 6, we have released the latest content update for Forza Motorsport 6. 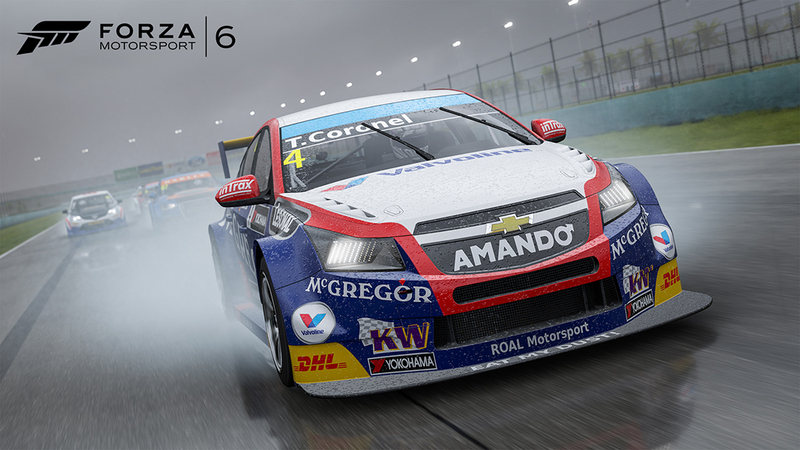 The focus of this content update has been on bringing three tracks in Forza Motorsport 6 back into competitive play – Monza, Catalunya, and Circuit of the Americas. The team at Turn 10 has worked to address numerous issues on all three of these tracks. For example, at Monza, the chicane at Turn 4 has been adjusted to more accurately distinguish between clean and dirty driving lines. In addition, the tire wall at Turn 4 has been moved to alter the driving line and better prevent corner cutting. 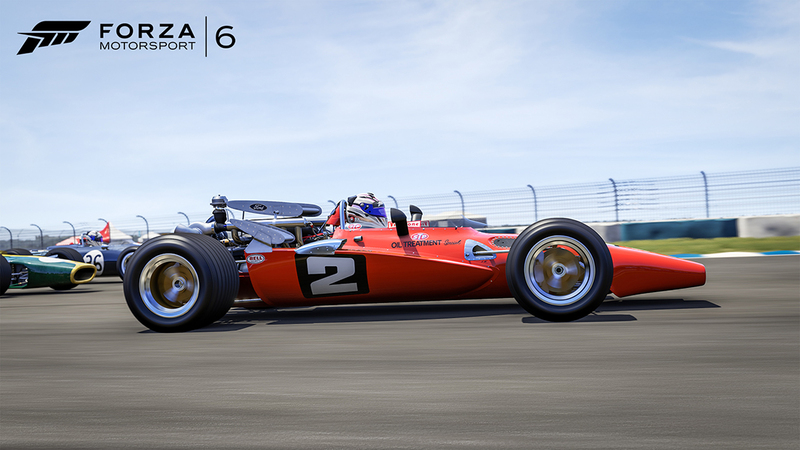 With the upcoming launch of the Forza Racing Championship, today’s content update for Forza Motorsport 6 represents the latest step in our ongoing commitment to make Forza 6 the home of competitive racing on Xbox. Forza fans will be seeing additional changes coming to the game, including in next month’s content update in August. Look for more details on the Forza Racing Championship soon and for details on future content updates in the weeks and months to come. Special thanks to Turn 10’s Alex Fitatov for helping fact-check the car descriptions in this announcement.